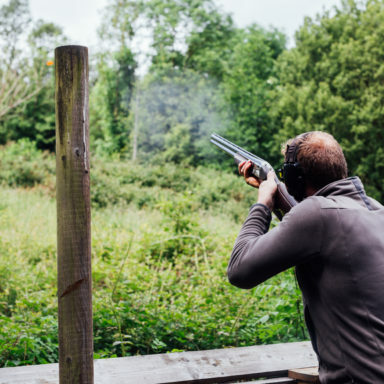 Enjoy a unique and authentic clay pigeon shooting experience at The Jungle. 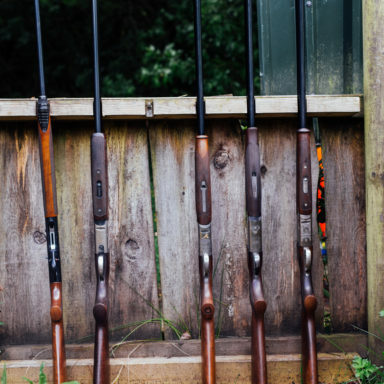 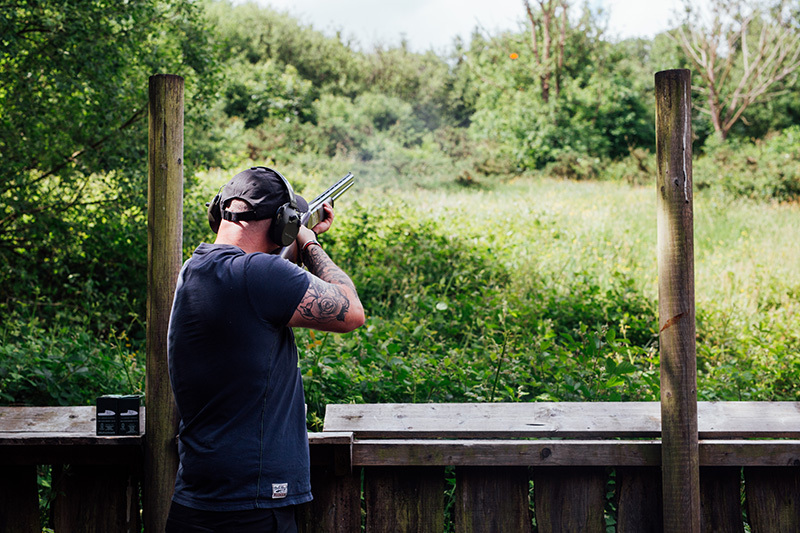 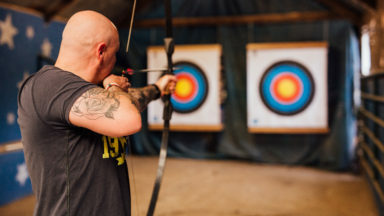 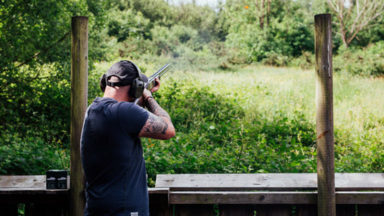 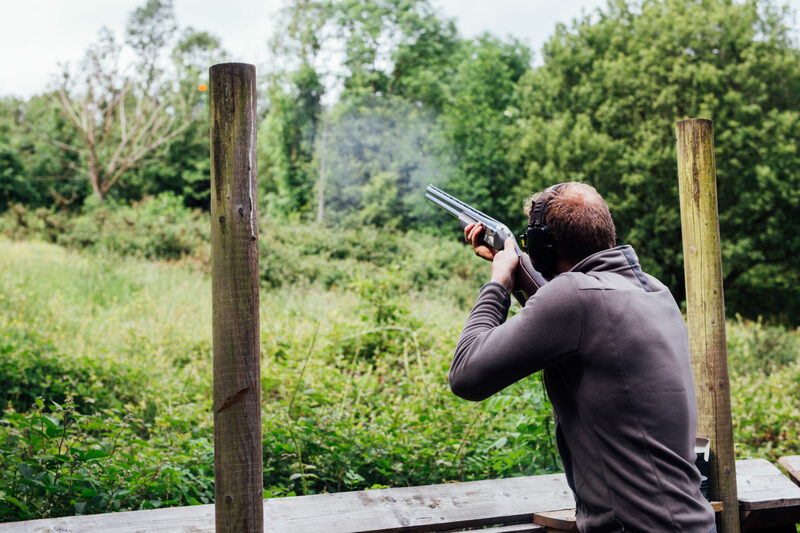 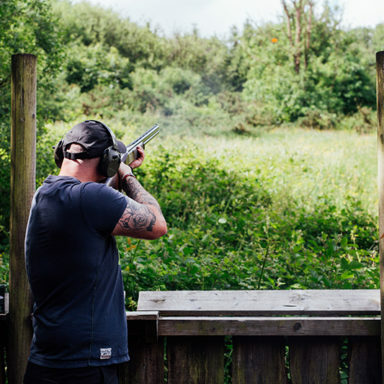 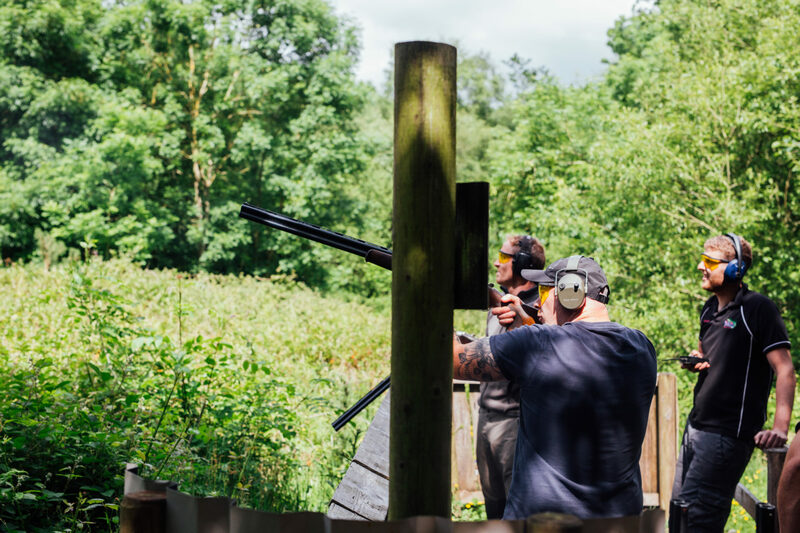 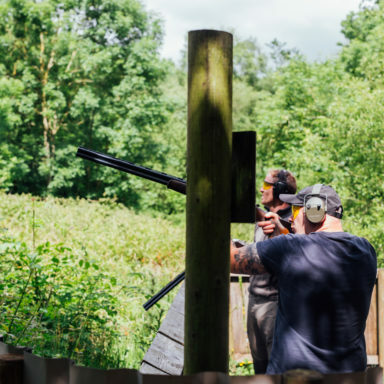 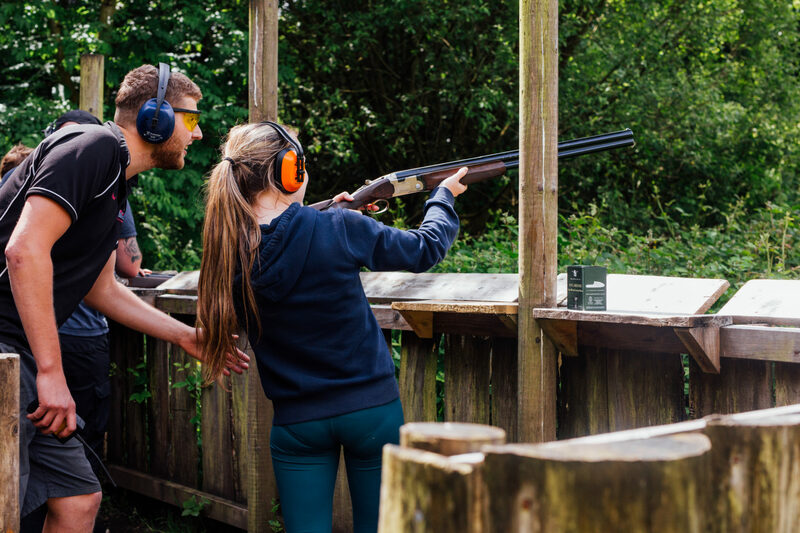 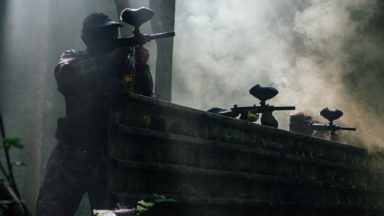 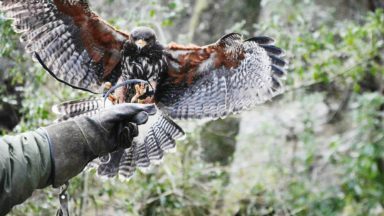 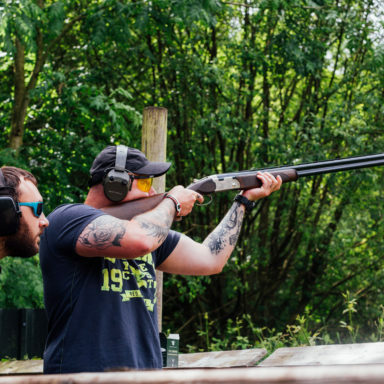 The Jungle have carved out a sheltered Clay Pigeon Shooting range in the depths of an enchanting forest providing the perfect space, for beginners and experts alike, to hone their shooting skills in harmonious surroundings. 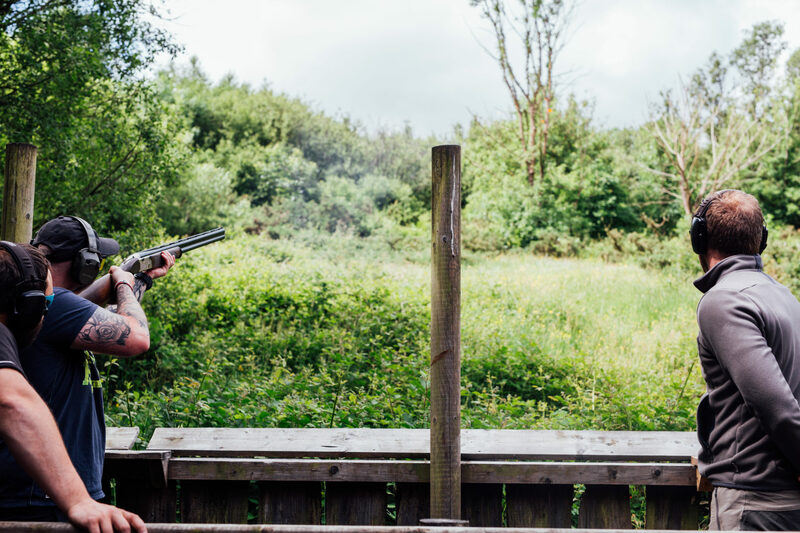 Using REAL shotguns and shooting REAL clay targets you’ll experience a REAL adrenaline buzz unlike any other! 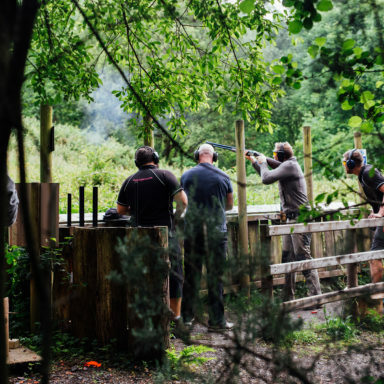 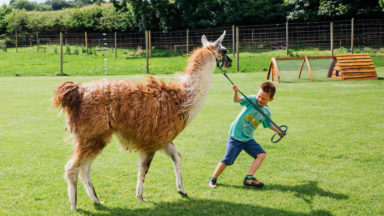 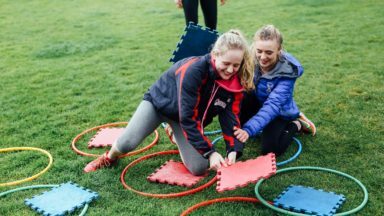 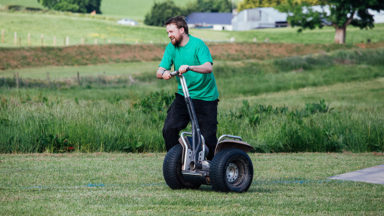 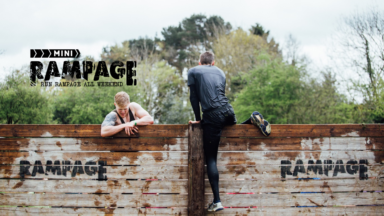 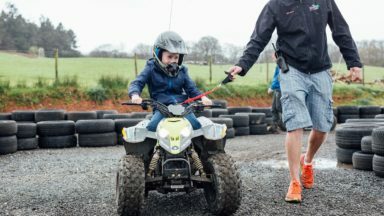 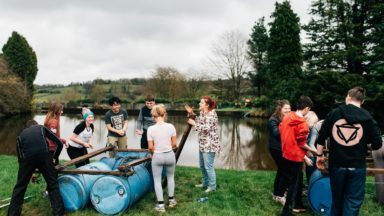 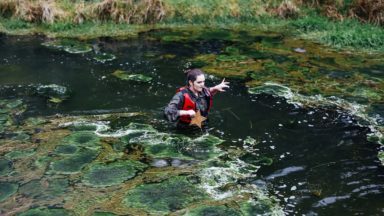 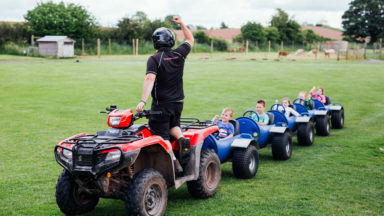 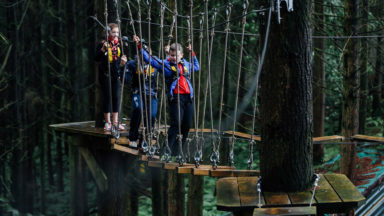 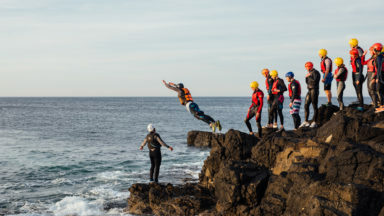 A comprehensive safety briefing and instruction will be delivered by fully-qualified Jungle Activity Instructors, ensuring your safety is paramount and your enjoyment as real as the clay pigeons you’ll be smashing out of the sky! 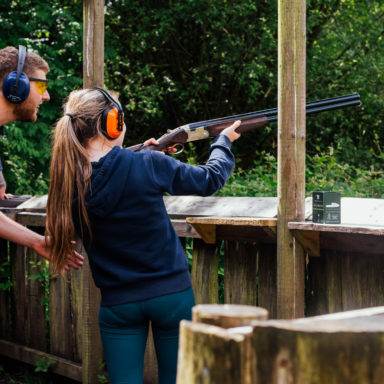 Clay Pigeon Shooting is suitable for both male and female and equally appropriate for Individuals, Couples, Team-Building Events, Stag and Hen Parties or even Team Building / Corporate Groups. 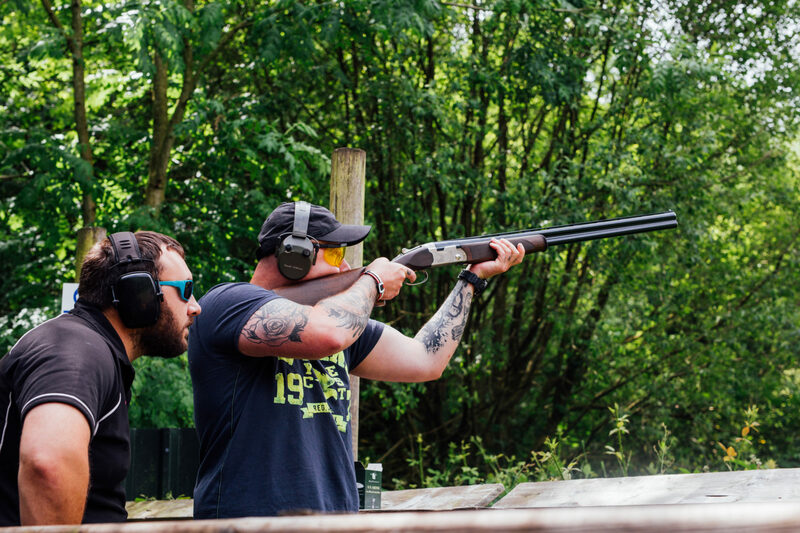 Have a blast with Clay Pigeon Shooting at The Jungle! 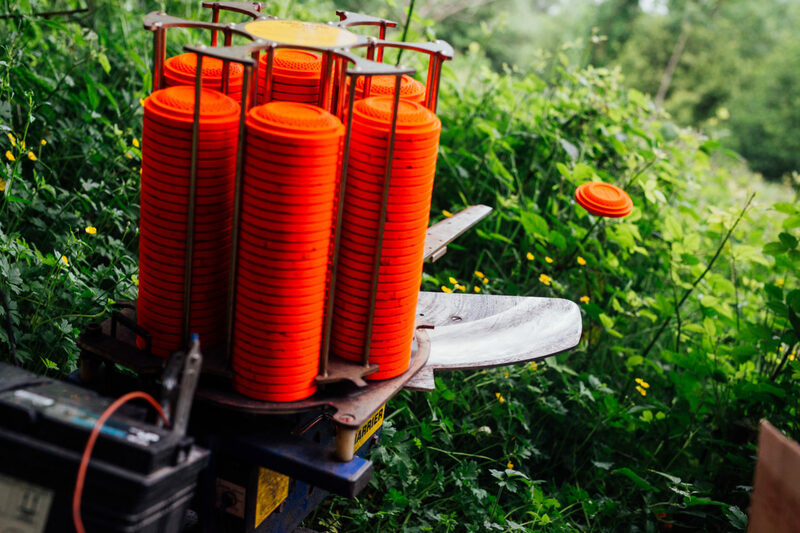 We are aimed primarily towards the beginner market using a mixture between compact and down the line, with two automated oscillating traps on either side of four stands. 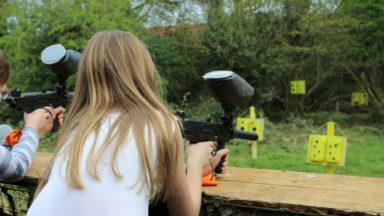 We can increase speed, angle and elevation for more experienced shooters and fire doubles if required. 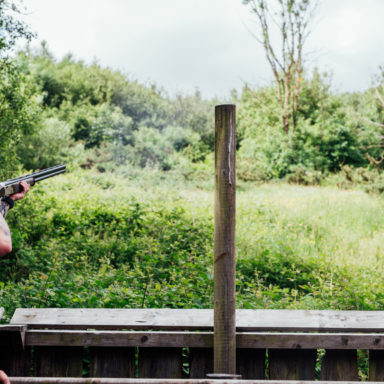 Standard clays are used and shotguns are provided. 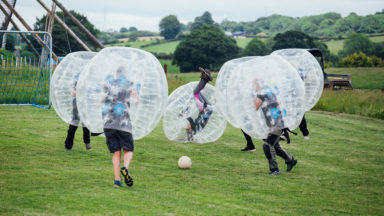 Are there any restrictions for this activity? 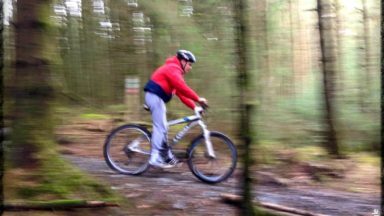 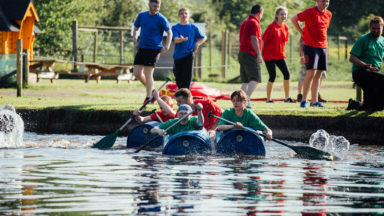 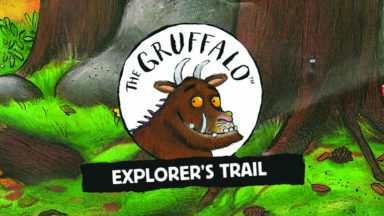 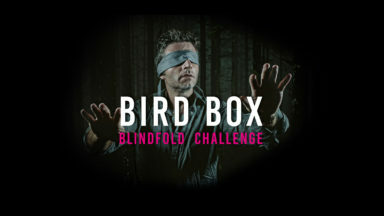 Participants must be at least 16 years old and must not hold any criminal convictions. 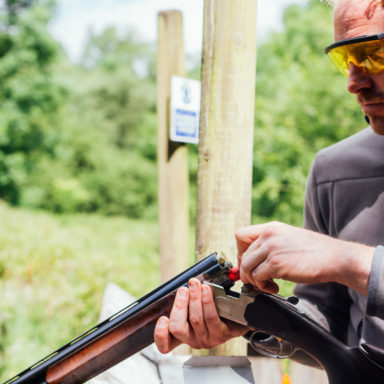 Can I bring my own cartridges and clays? 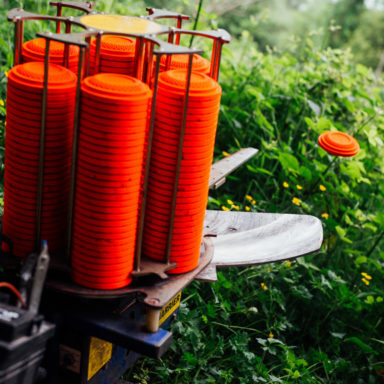 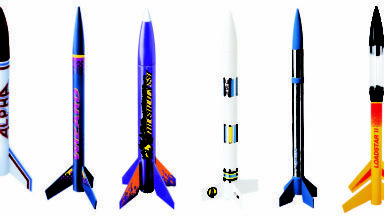 No, we supply all clays and cartridges. 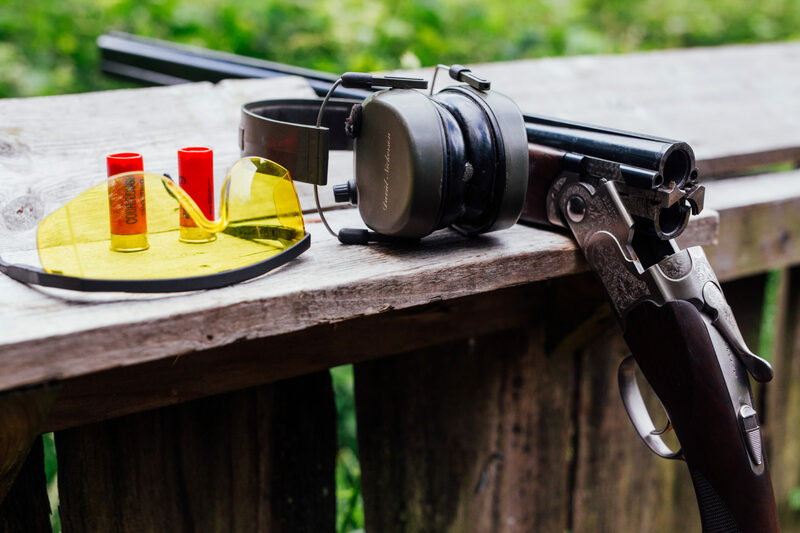 Yes you can bring your own gun BUT you must also bring a copy of your Gun License/Certificate and a valid photo I.D. 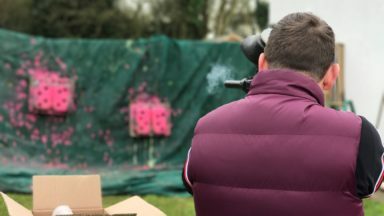 Do I need previous shooting experience? 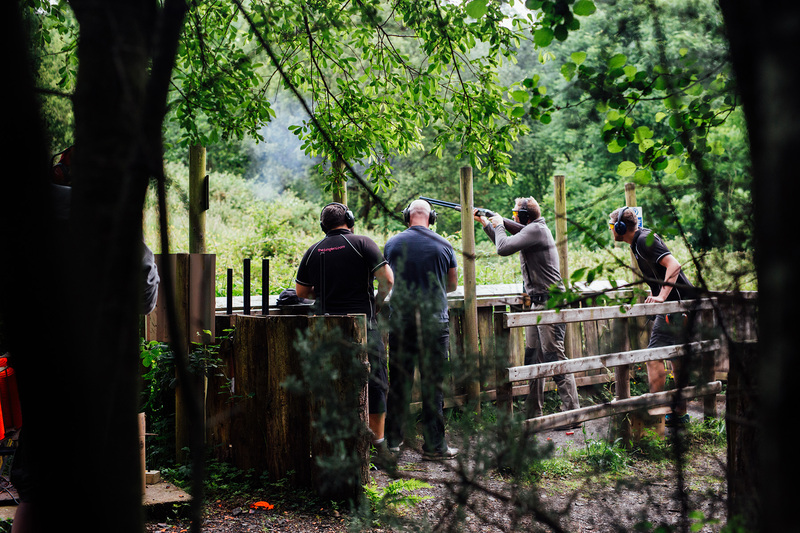 No previous shooting experience is required. 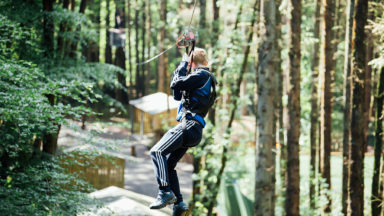 Our qualified instructors will give a comprehensive safety briefing and instruction on how to use the equipment properly. 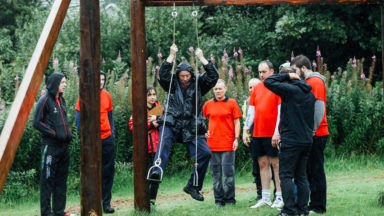 Staff will always be on hand to provide assistance and support should you so need it. 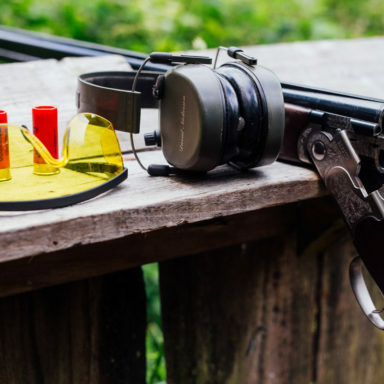 Ear protectors, safety glasses, clays, cartridges and a 12 gauge or 20 gauge shotgun. 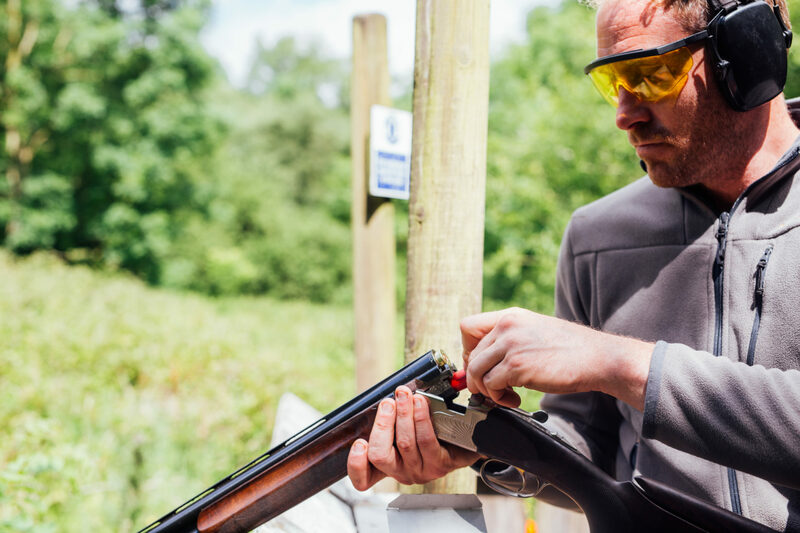 Clay Pigeon Shooting takes place in purpose-built sheltered areas meaning that it can continue in bad weather. 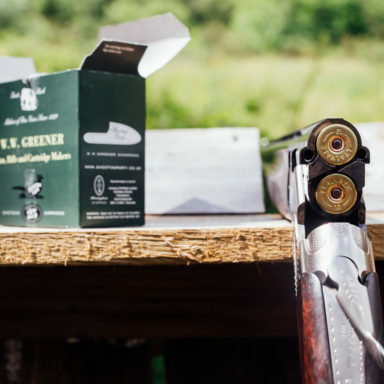 What is the difference between the Classic Package and the Definitive Package? 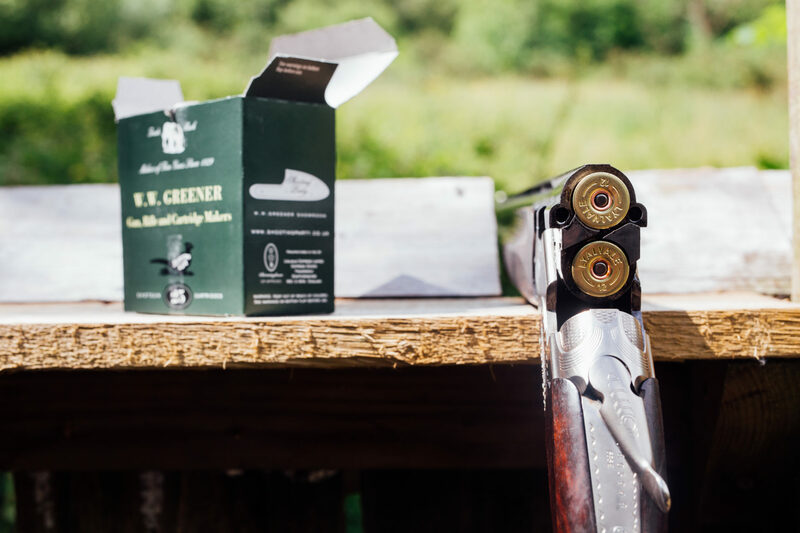 Classic Package participants start with 25 clays and 25 cartridges while those who opt for the Definitive Package start with 50 clays and 50 cartridges. 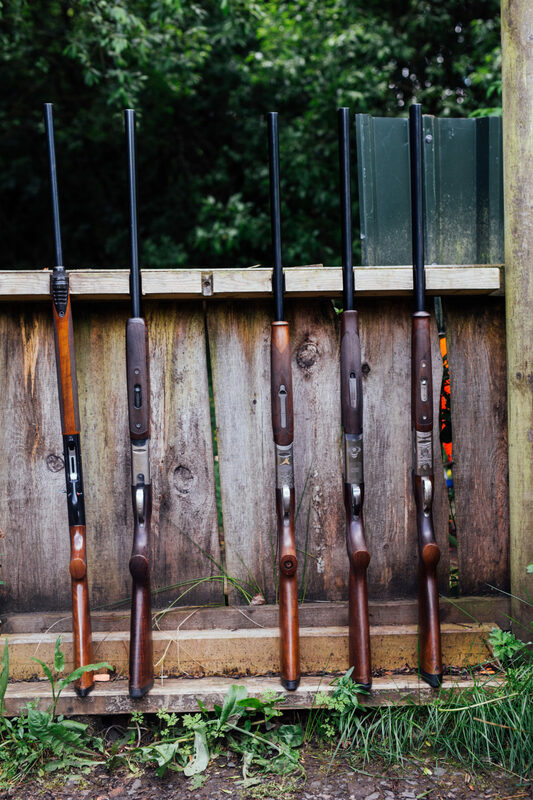 What is the minimum and maximum number allowed in each group? 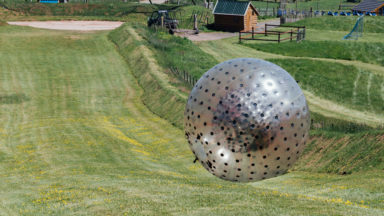 The minimum number is 2 people per group; the maximum is 25 per group. 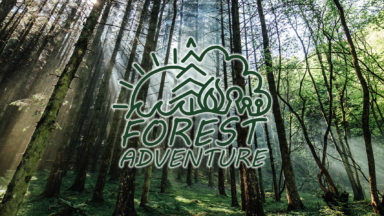 What length does each session last? 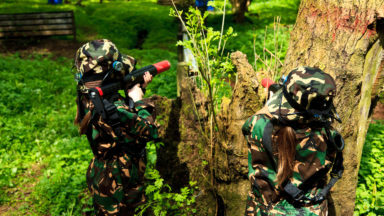 It depends on the size of your group; generally a group of 10 people would take approximately 90 minutes.